Picture the scene: you're casually watching television and in an instant an advert comes on with a track that immediately captures your attention. A quick Google later and you've stumbled across an awesome tune. That is the power of a good licensing deal and is exactly what happened when I saw the BBC3 advert for the 2013 Women's European Football Championship. The tune? U Got The Power by Swiss Lips. Like many current bands from Manchester, Swiss Lips marry indie guitar music with electronic pop. The result is the UK's answer to Yeasayer - swirls of synths, off-kilter rhythms and a clear 80s vibe reflected in the hilarious break-dancing video. The five-piece band have also released single DANZ, boast remixes from Bastille and Unicorn Kid, and have transformed Frank Ocean's Lost with a pounding beat and psychedelic textures. Swiss Lips are the next best thing to come from Manchester - definitely worth checking out. 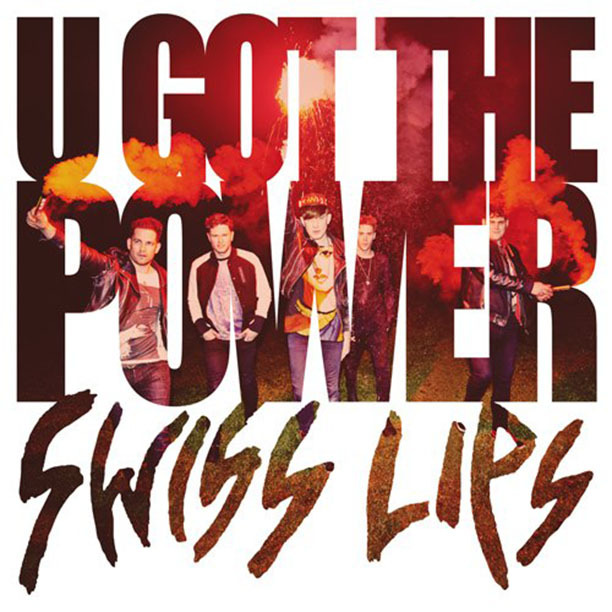 Listen: U Got The Power was released back in April. Watch: The video for U Got The Power can be viewed on YouTube only.